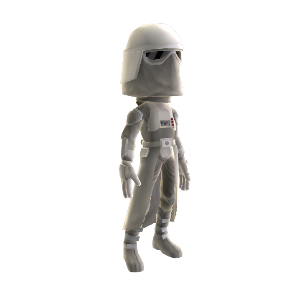 This is the outfit of the Imperial stormtrooper who is trained to operate in arctic climates. These guys were some of the best. You'd have to be to withstand some of the places these guys went. 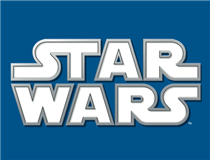 Does the Battle of Hoth ring any bells? There are no refunds for this item. For more information, see www.xbox.com/live/accounts.